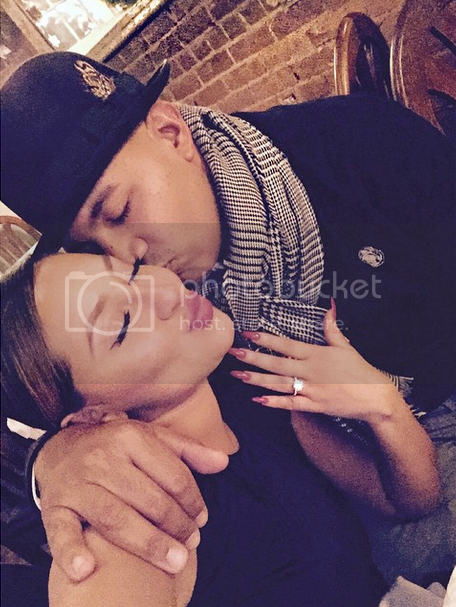 Adrienne Bailon and Lenny Santiago have ended their 7-month engagement. 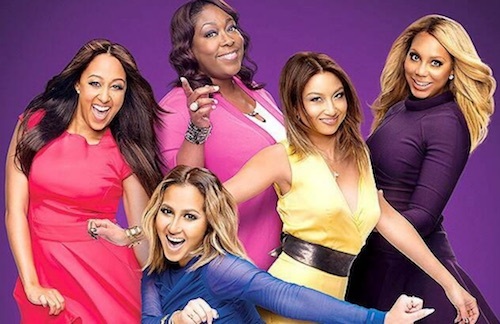 The Real co-host and the Roc Nation executive have been together for 6 years and got engaged back in February. She went on what she calls an Eat, Pray, Love journey this summer and apparently decided not to go through with the wedding. 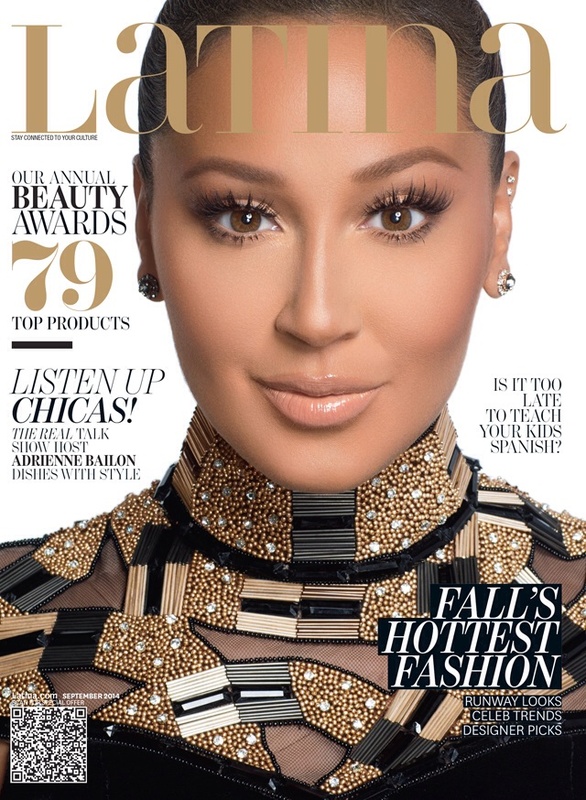 Adrienne Bailon is the cover story for the latest issue of Latina magazine and during her interview she talked about how appearing on Keeping Up With The Kardashian while dating Rob Kardashian affected her career. Kim Kardashian was not pleased with her comment and attacked her on Twitter.